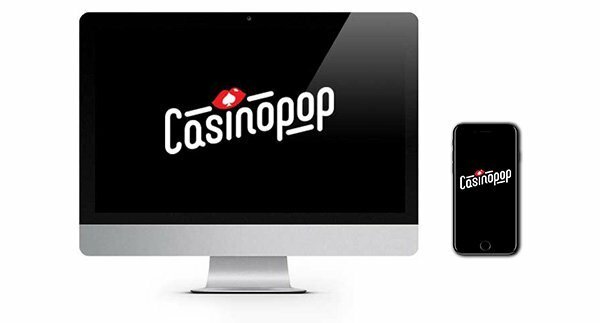 CasinoPop is a new online casino from the same guys that brought you Dunder, Rizk and Cashmio. If you’ve played at any of those casinos before then this will be an exciting prospect for you. They all have something in common, and that’s their unique and quirky designs. CasinoPop follows a similar theme in that their designers have gone for a striking retro theme that looks great and makes the perfect backdrop to CasinoPop’s excellent selection of games! The pokie collection at CasinoPop has to be the cherry on an already tasty looking cake! 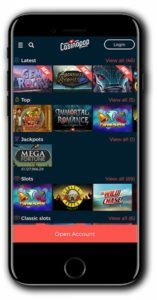 Thanks to the incredible line-up of software providers which includes the mighty Microgaming, NetEnt and Play ‘N Go you can expect endless thrills and spills and epic adventure pokies with vibrant graphics and mind blowing sound effects! Choose from Thunderstruck II, Avalon, Ariana, Game of Thrones, Aliens, Esqueleto Explosivo, Foxin’ Wins, Gonzo’s Quest and Bar Bar Black Sheep. They are all over the latest releases too so you can find new and exciting titles each time you visit. Check out Microgaming’s Dragonz or NetEnt’s Warlords – Crystals of Power! Jackpot pokies include the huge Mega Moolah and Mega Fortune as well as Arabian Nights and Hall of Gods. Check them out and behold those huge prize pots! There is plenty on offer for the traditionalists amongst you too! Check out their live casino and fully immerse yourself in the excitement of their live casino games including Roulette and Blackjack. Check out their table games and discover a whole host of games including several twists on popular casino classics such as baccarat, blackjack, poker, craps and roulette. The casino also features several video pokers including Aces & Eights, Aces and Faces and Deuces Wild. Scratch cards including Germinator and Cashapillar offer some fast and fun wins when you just want a quick game. You want to know that the casino you are playing at is trustworthy. There are several things you can look for such as the relevant gambling licenses, do they offer trusted and secure payment methods, are the games provably fair, do they have legitimate contact details? 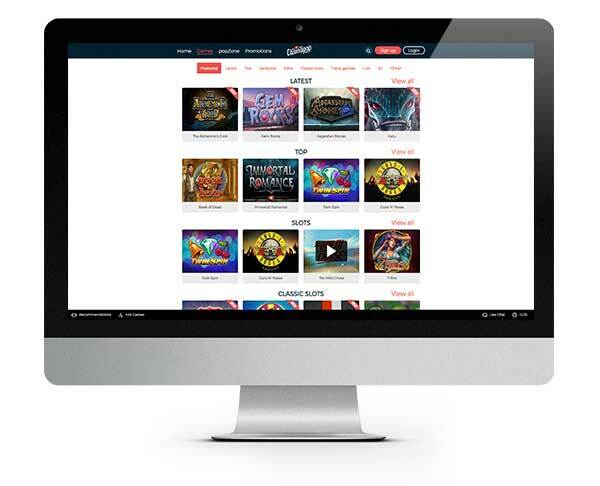 CasinoPop is operated by a trusted industry brand with other big online casino names under their belt. This is a good start, but it also means they are covered by MT SecureTrade’s UK and Malta gambling licenses. Games have been proven fair by independent audits, and they offer round the clock support. All good signs you are playing at a reputable casino. If you want to know more or have any casino related queries, you can contact the helpful team at CasinoPop 24/7 via live chat or email. 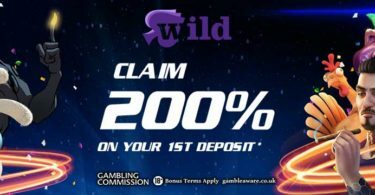 New players can deposit £50 and get £100 to play for. Go ahead and spin your way to the jackpot. That moment when the reels align just right is like magic. Maximum bonus amount is £50. Maximise your chances of winning and claim 100 Spins, valid to all new players. The free spins are split on five days on the popular game Second Strike. 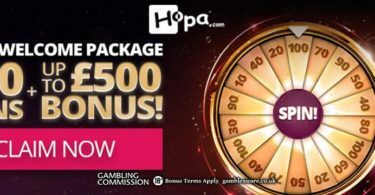 What you need to know about this bonus – the CasinoPop welcome package is available to new players only. Wagering terms vary, please check full bonus terms and conditions before signing up. Players must be 18 years and over. 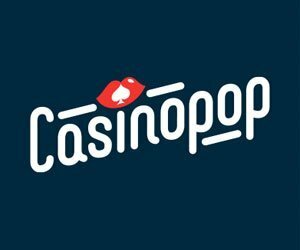 CasinoPop has burst onto the casino scene with a bang thanks to their unique style and epic collection of games!